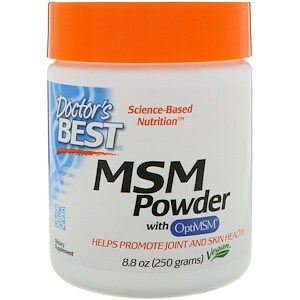 Doctor’s Best MSM Powder contains highly purified MSM (methylsulfonylmethane), which supplies bioavailable sulfur needed for joints and connective tissues. OptiMSM is purified via distillation for highest purity and consistency and is an excellent source of sulfur. Although MSM occurs naturally in some foods, a significant amount of MSM is lost during the heating and processing of foods. Adult Use: Take 3 scoops, mix with at least 8 ounces water or juice daily. 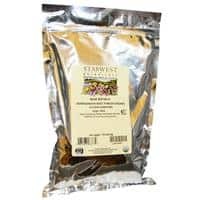 Higher doses up to 6 scoops a day, may be appropriate, or as recommended by a nutritionally-informed physician.